Singer songwriter Adam Cohen will head to UK shores this November for a series of intimate shows. 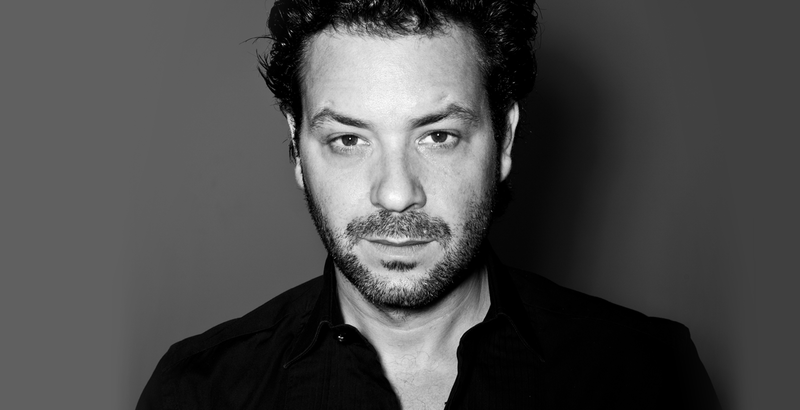 With what will be his first ever UK tour, the son of legendary poet-balladeer Leonard Cohen, Adam Cohen will showcase his unique and distinctive voice that has made him a success in his own right. Born in Montreal, Canada in 1972 to Leonard Cohen and his then-wife Suzanne Elrod, Adam grew up with music in his veins. Having been surrounded by instruments, he soon taught himself to play the drums, piano and guitar and immersed himself in the sounds of Joni Mitchell, Bob Dylan, Randy Newmand and Bob Marley. At 17, while roadying for a calypso band, Adam was involved in a near fatal road accident suffering from numerous injuries. He stayed in hospital for seven months with his father attending his bedside daily during his most helpless months. Having recovered, Adam spent two years studying for a BA in Political and Social sciences at Syracuse University in upstate New York before dropping out. It was during this time that Adam Cohen steered his way back to the road he was destined to take; music.